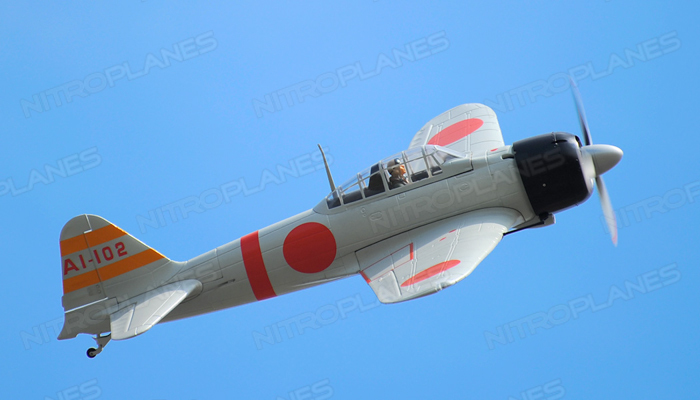 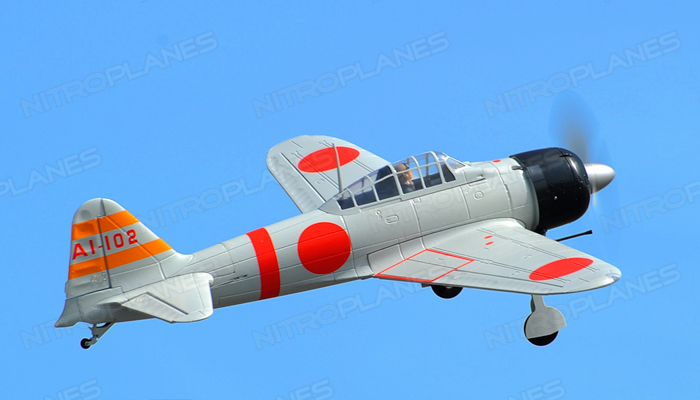 The Airfield A6m Zero is an awesome scale representation of the infamous warbird that fought throughout the world in WWII. 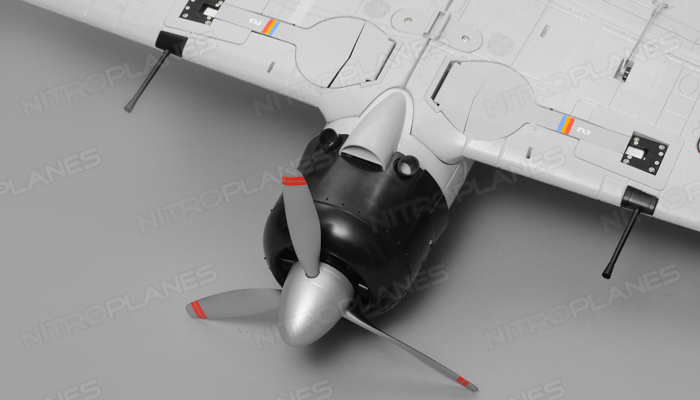 The Zero is fully constructed of durable and strong EPO foam and finished with a excellent grey military paint scheme. 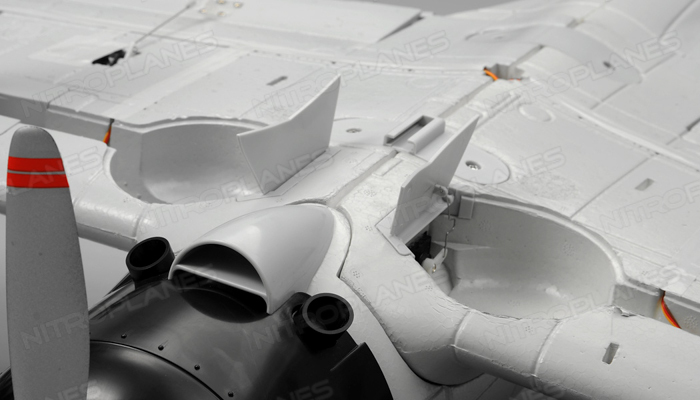 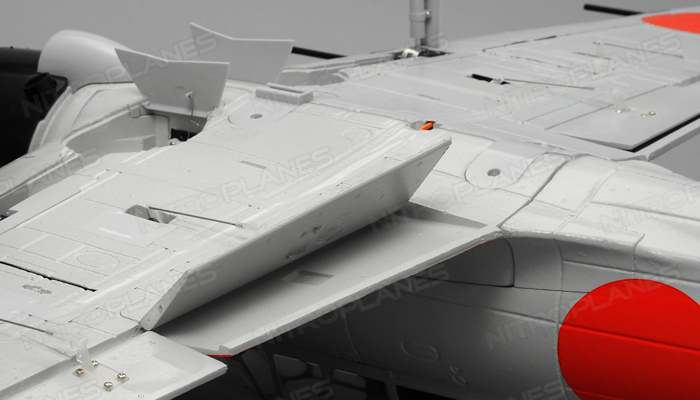 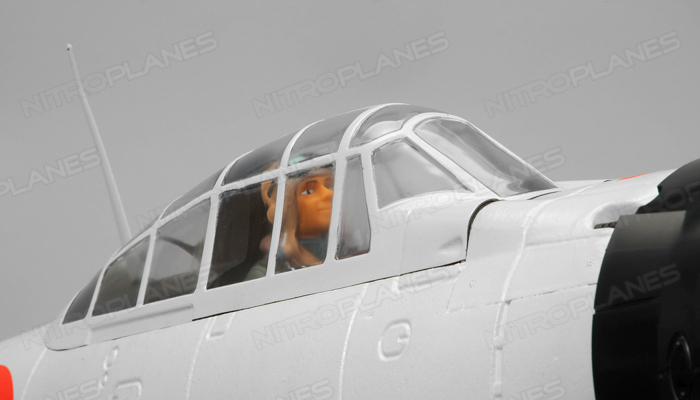 Scale features include detailed machine guns behind the cowl and mounted on the leading edges of the main wings. 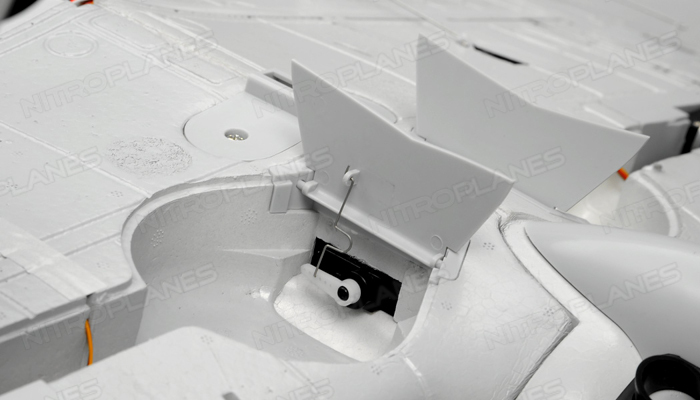 The cowl is constructed of a high luster composite plastic enclosing the EPO foam structure, giving off a unique and awesome look. 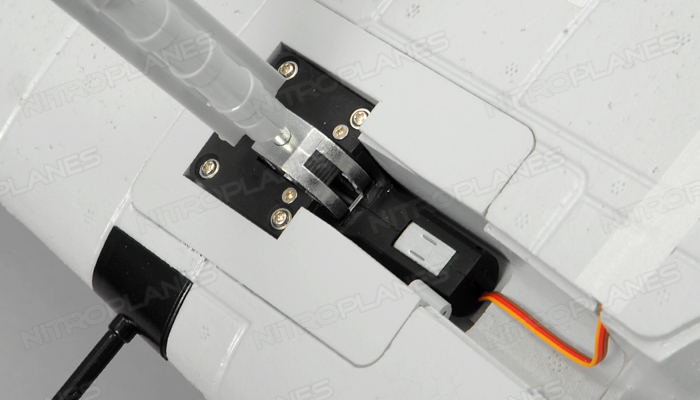 The servoless retracts are enclosed by gear doors that open and close in sequence allowing for smooth operation. 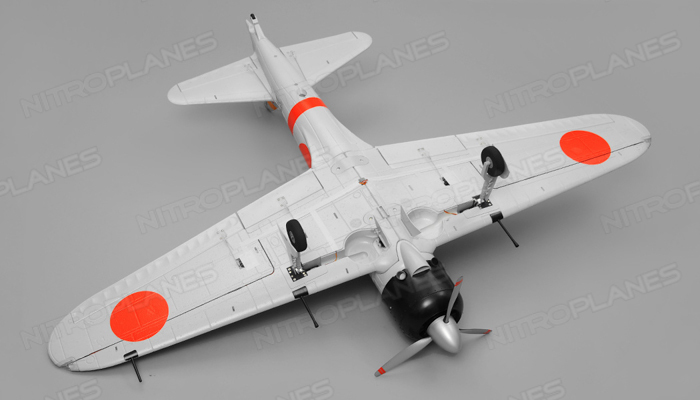 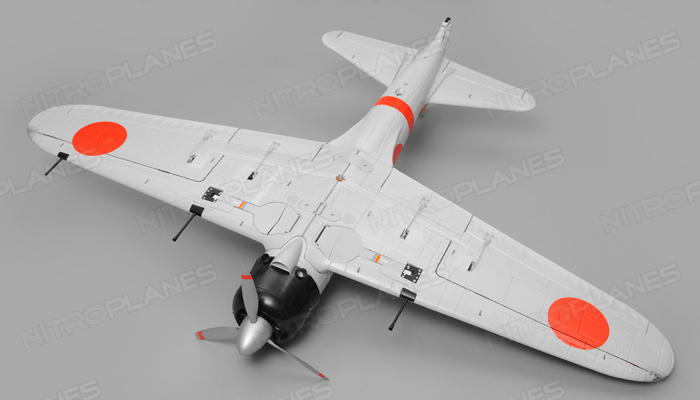 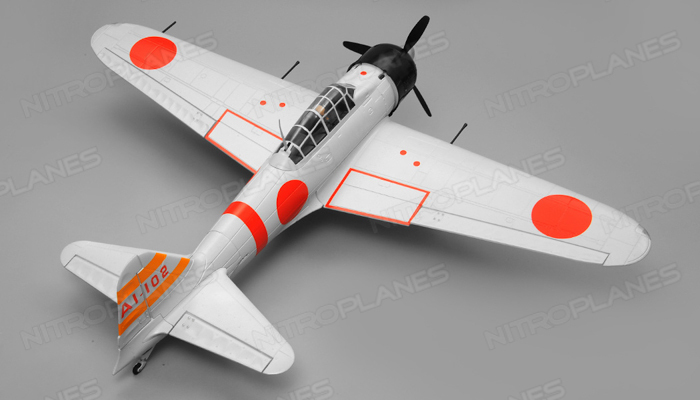 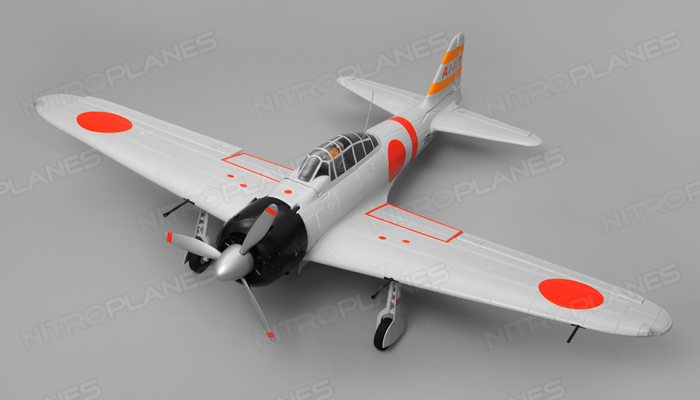 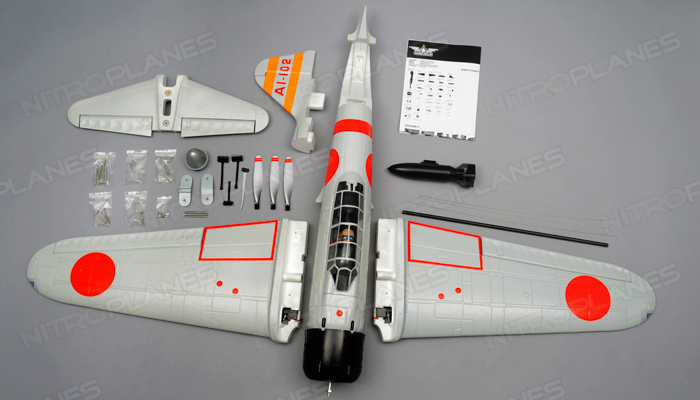 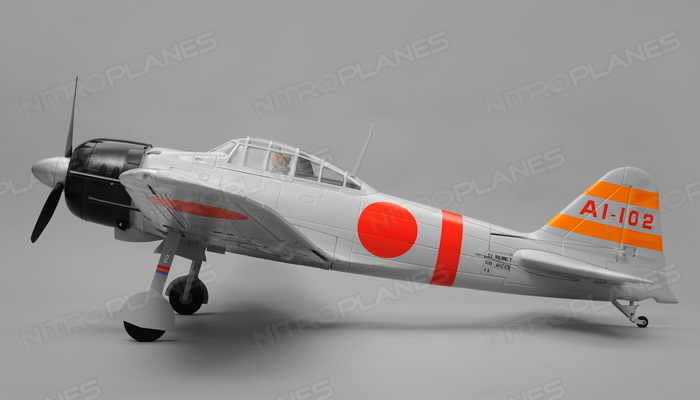 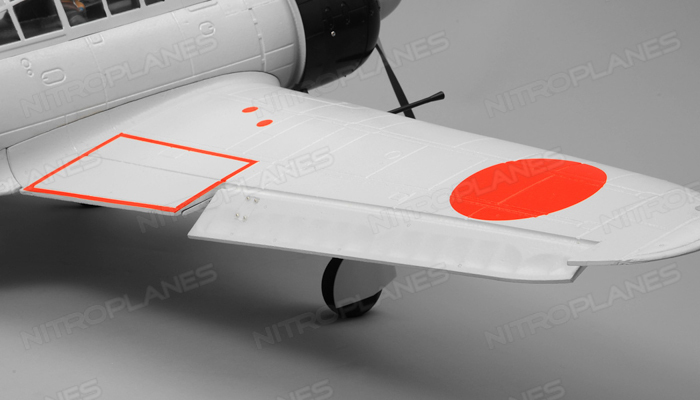 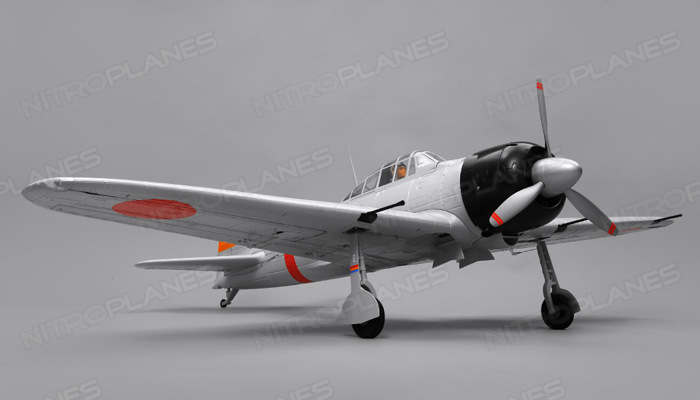 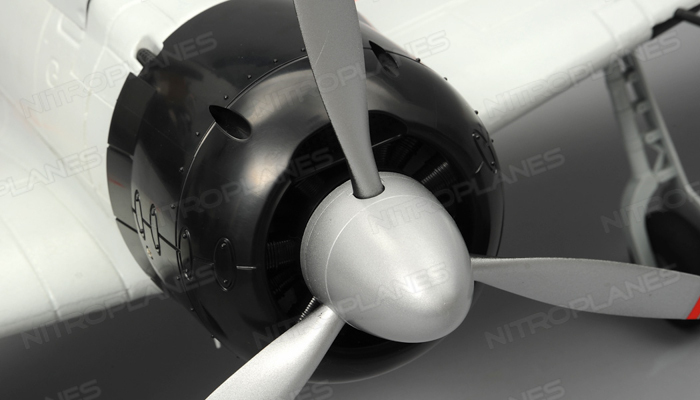 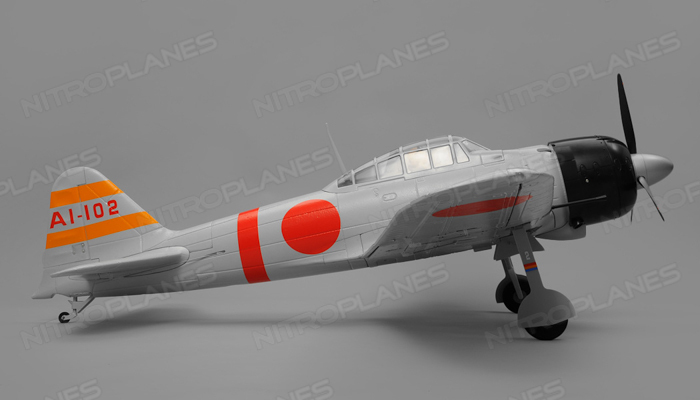 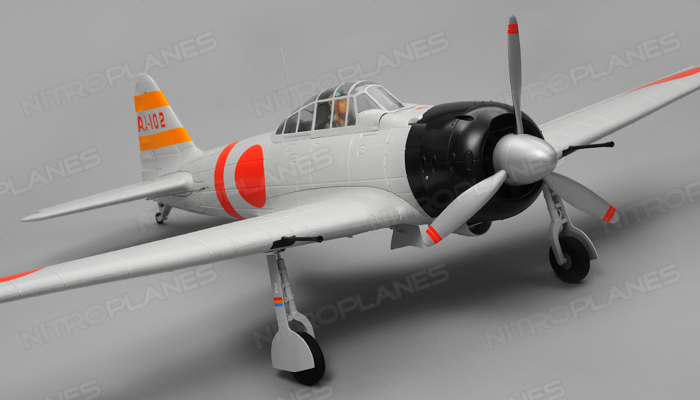 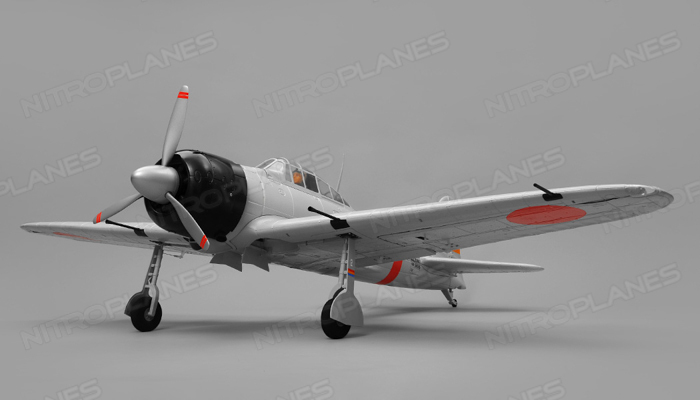 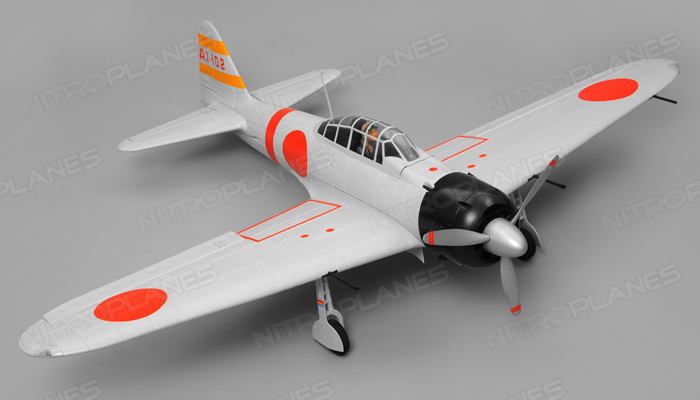 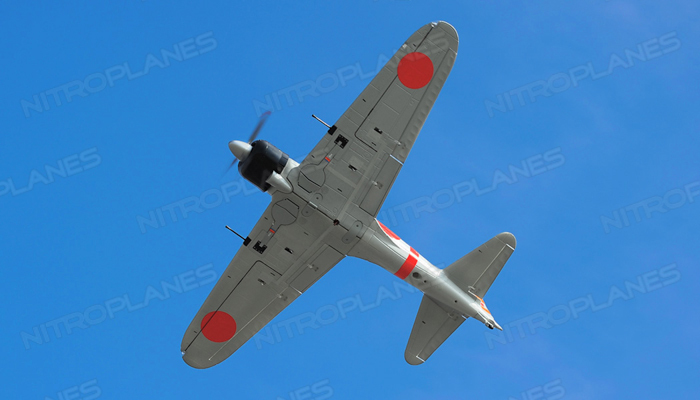 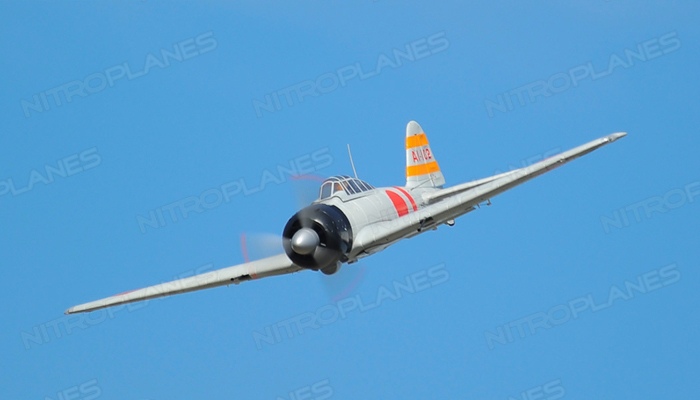 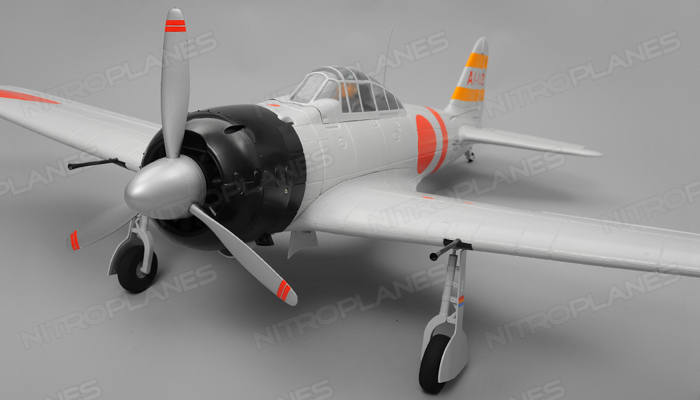 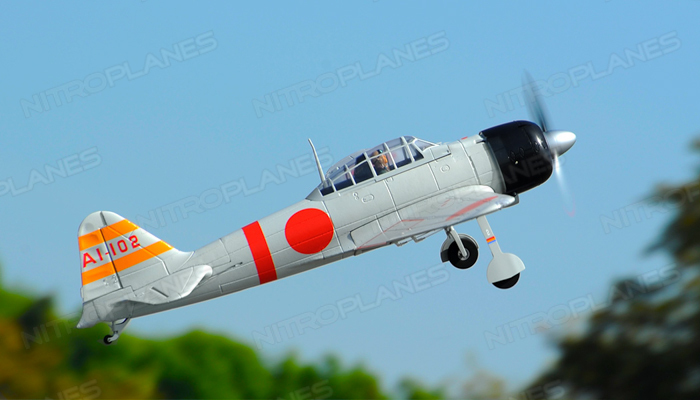 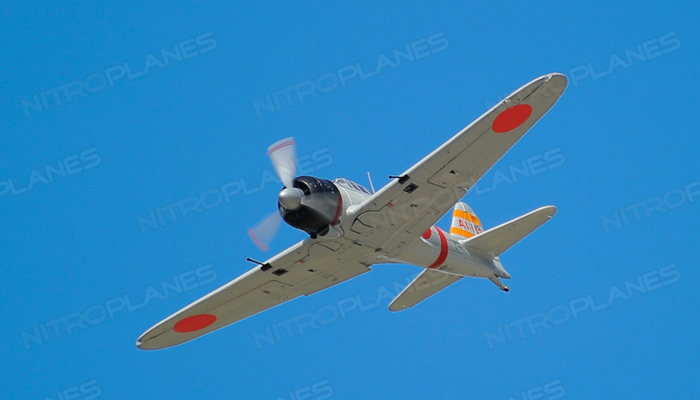 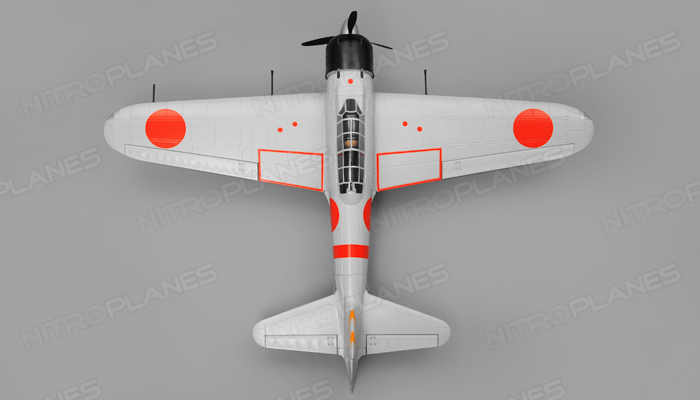 This Airfield zero is also equipped with flaps that look and operate like the 1:1 model. 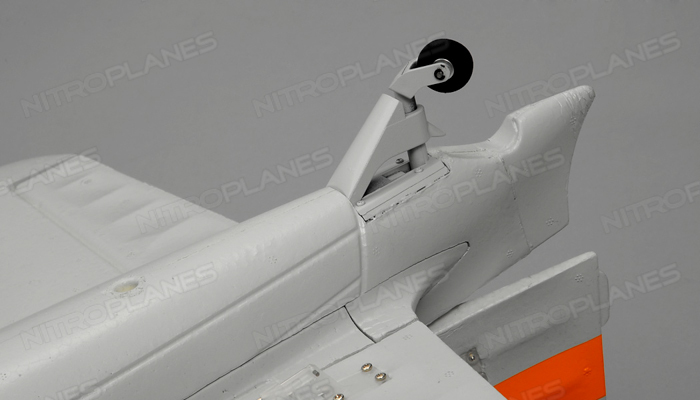 This kit version comes with the airframe and retracts only. 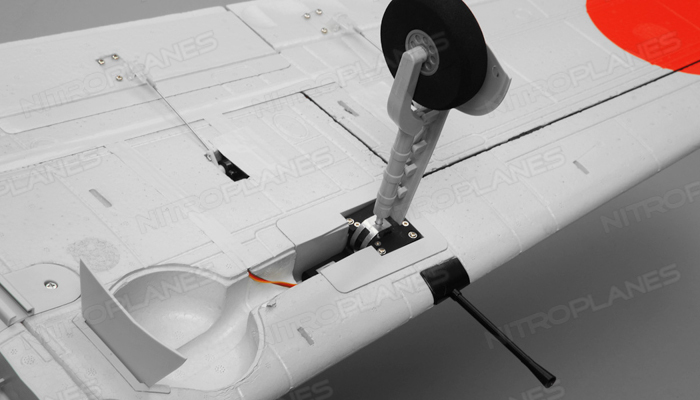 To get the plane ready for flight, you will need a 6 channel radio system, 14.8v lipo battery, lipo charger, motor, electronic speed controller and assembly of the plane will be required. 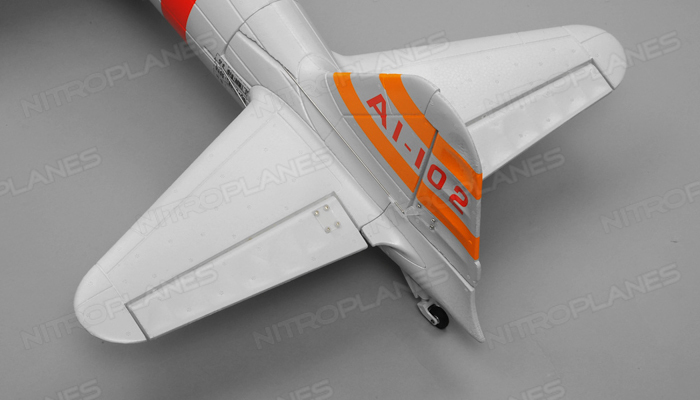 The plane was designed carefully for beginners and advanced users, it provides stable flight at scale like speeds.